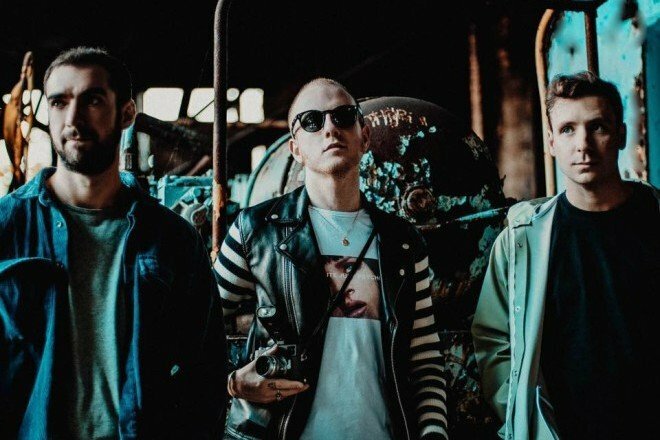 Two Door Cinema Club have returned with “Talk.” Recorded in LA and London with longtime collaborator Jacknife Lee, this is the group’s first single since the release of their 2016 album Gameshow. “Talk” is a standout relative to much of Two Door’s discography, adding a funky pop twist to their original indie rock sound. Watch the surreal video for “Talk” below.